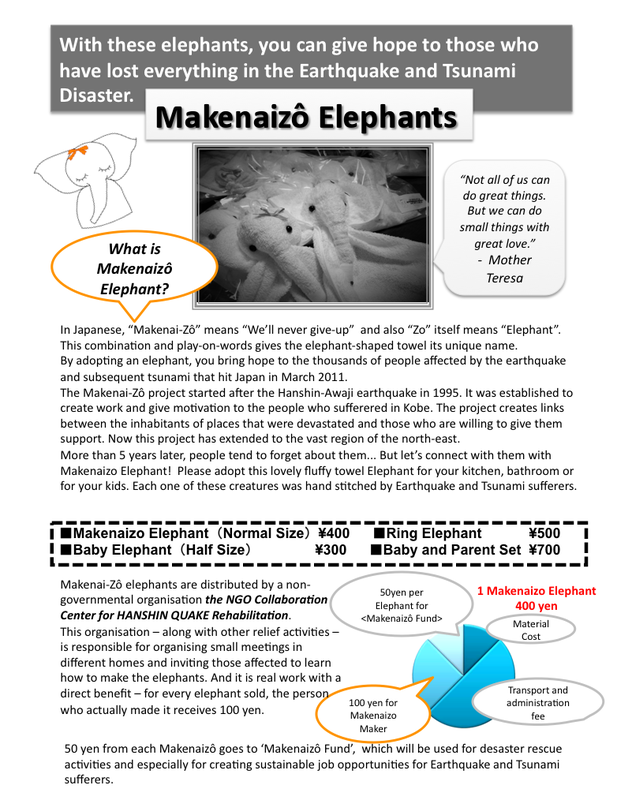 What’s Makenaizo Elephants? April 2016. 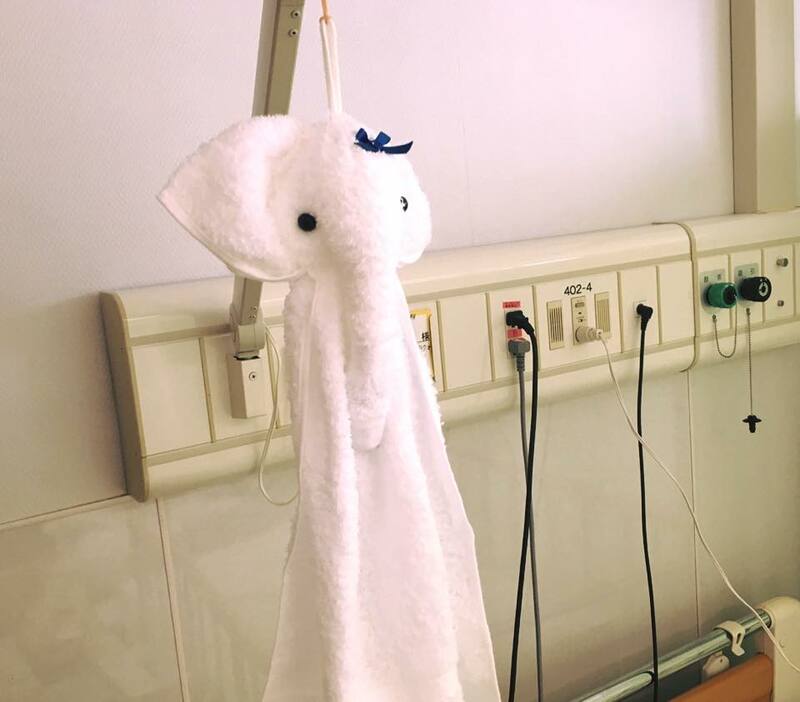 アイルランドで、また新しい友だちが増えました！　Makenaizo Elephants’ new friends in Ireland! 4 June. 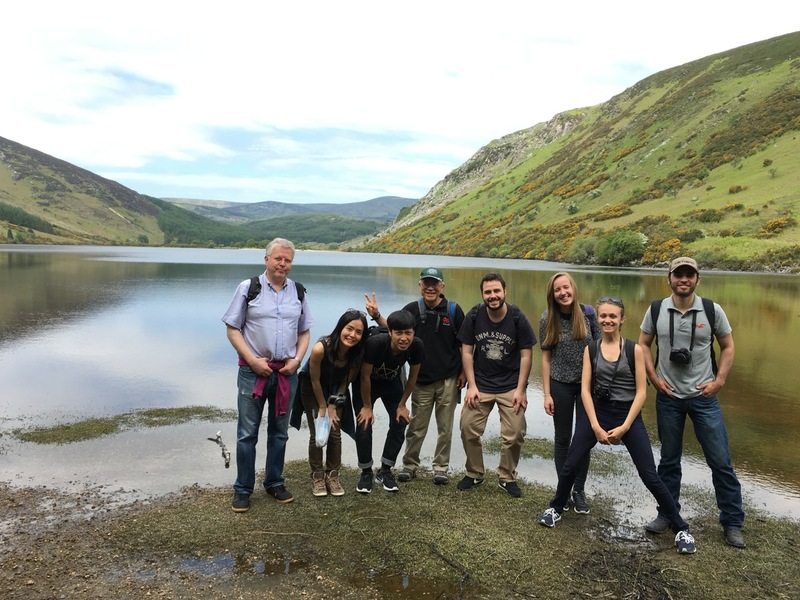 We had a great walking day with Avanti Language School team from Naas on the Peer gate-Loch Dan trail in Co.Wicklow. 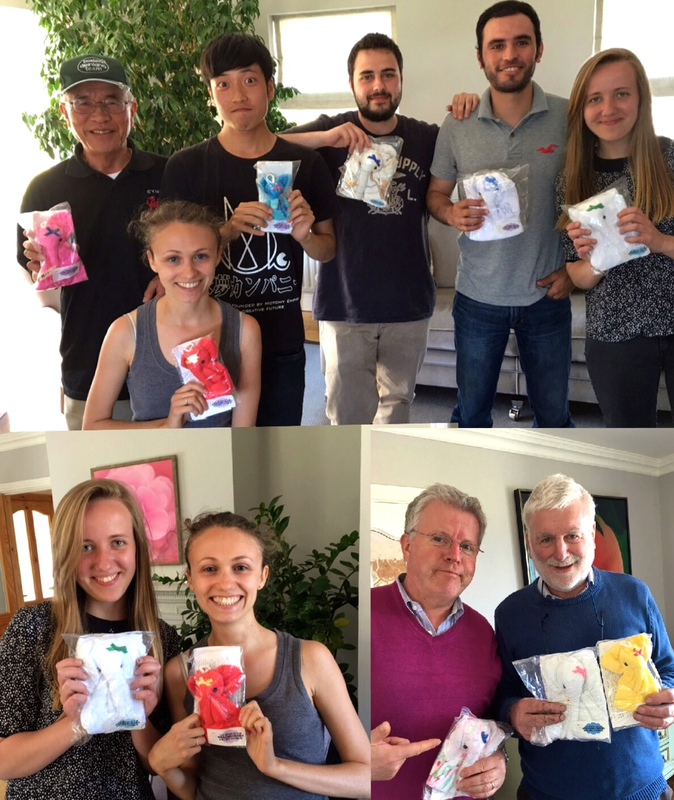 Beautiful weather and Makenaizô Elephants from Earthquake-Tsunami affected area in Japan found new friends. Thank you everybody for your beautiful smile. I sent your photo to Makenaizo group Ms Masujima, who is now working in Kumamoto, to help the earthquake sufferers in Nishihara village. 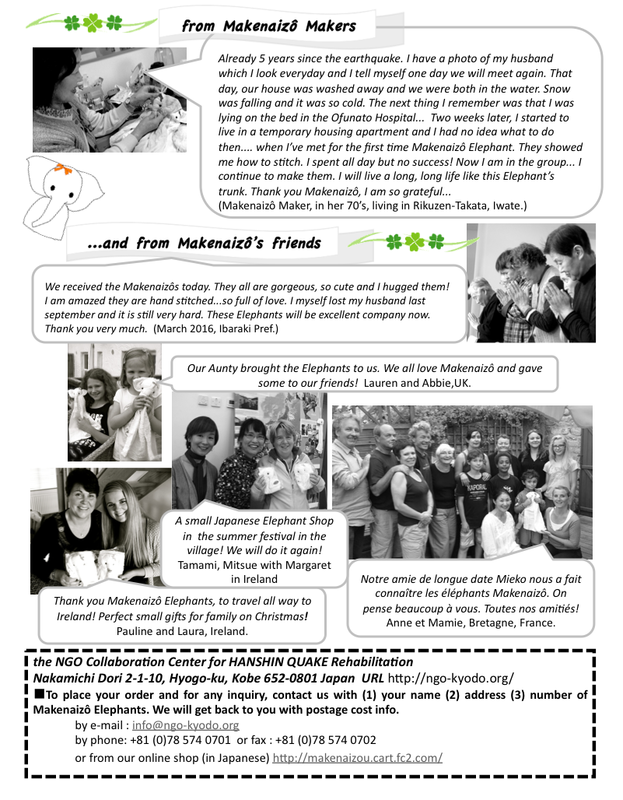 Thanks to Makenaizo Elephants, we can get connected to the affected people from Ireland.